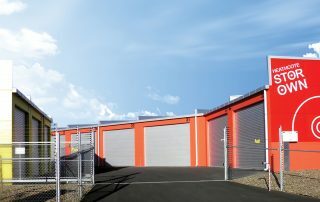 If you’ve ever thought about starting a commercial property portfolio, then this could be the best place to start. 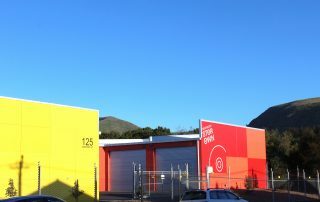 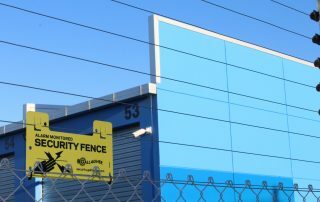 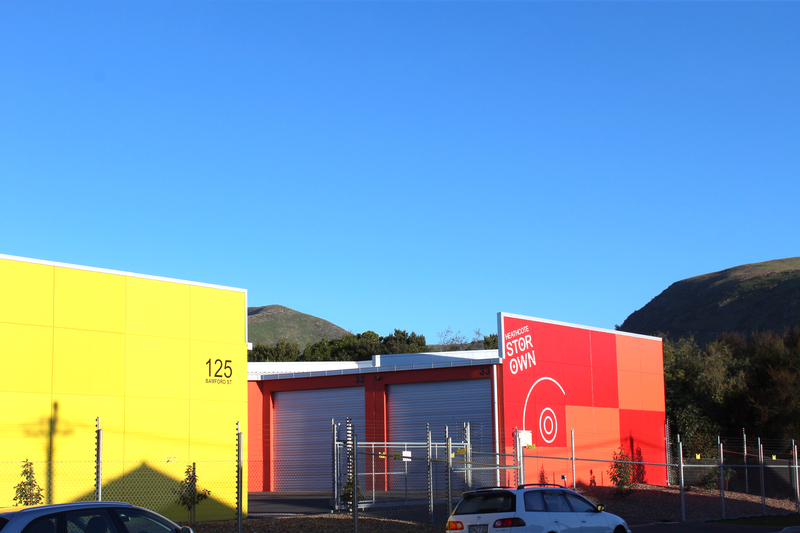 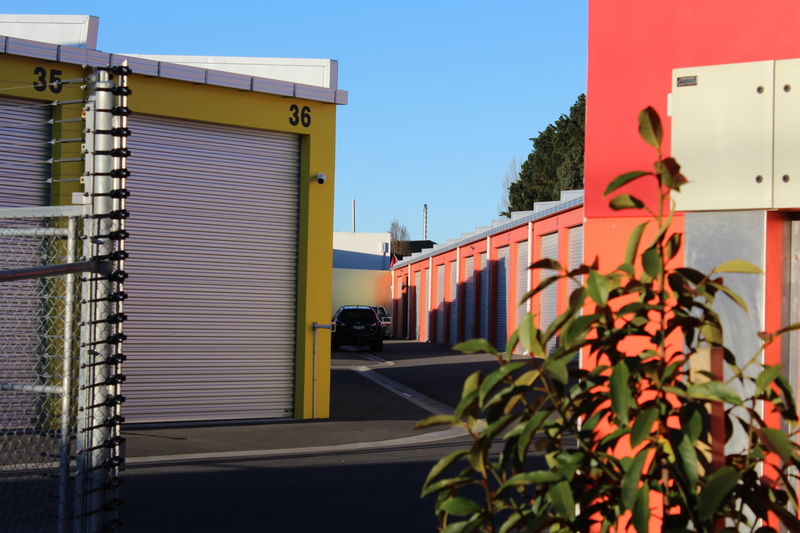 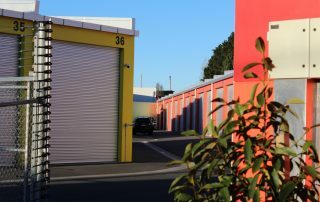 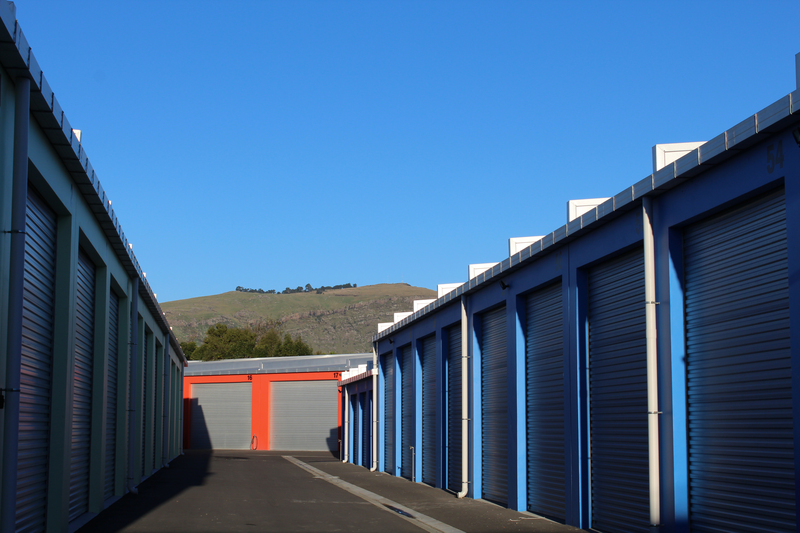 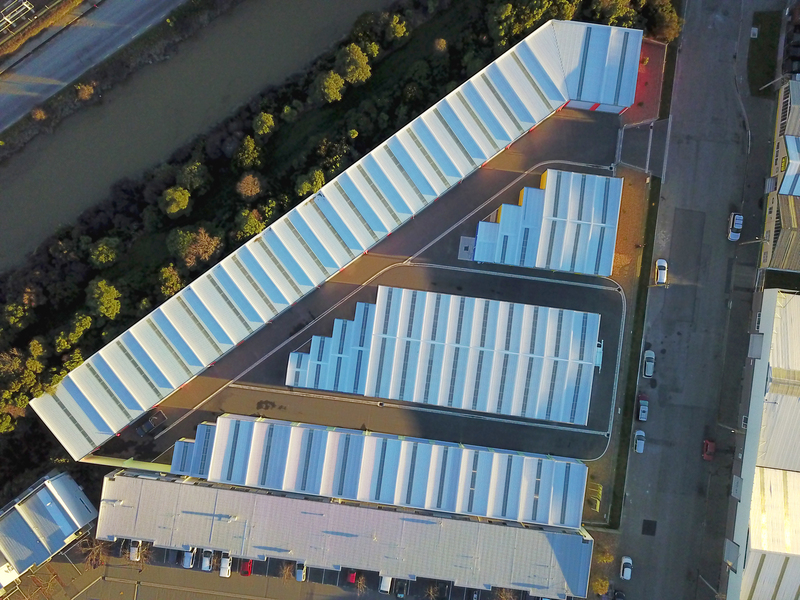 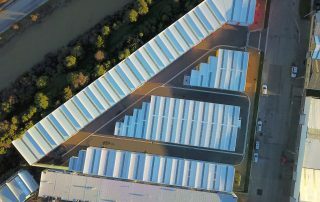 Situated next to Christchurch’s boutique shopping destination, The Tannery, are these individually titled storage units. 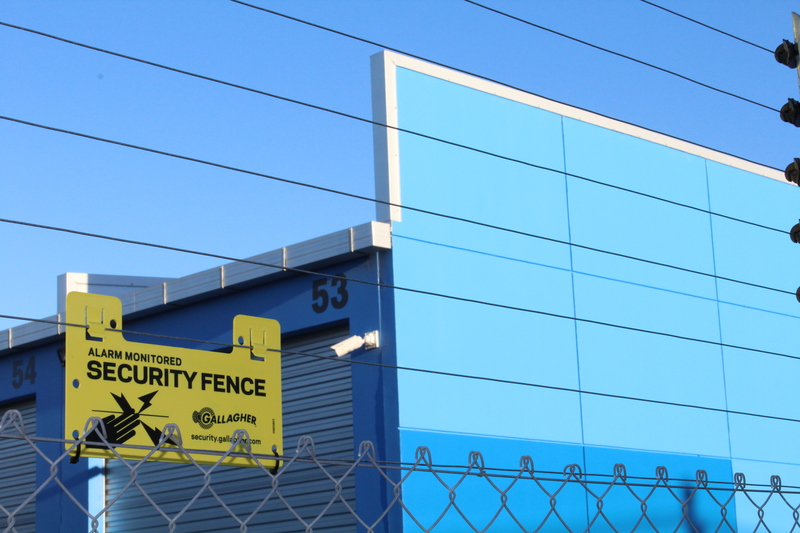 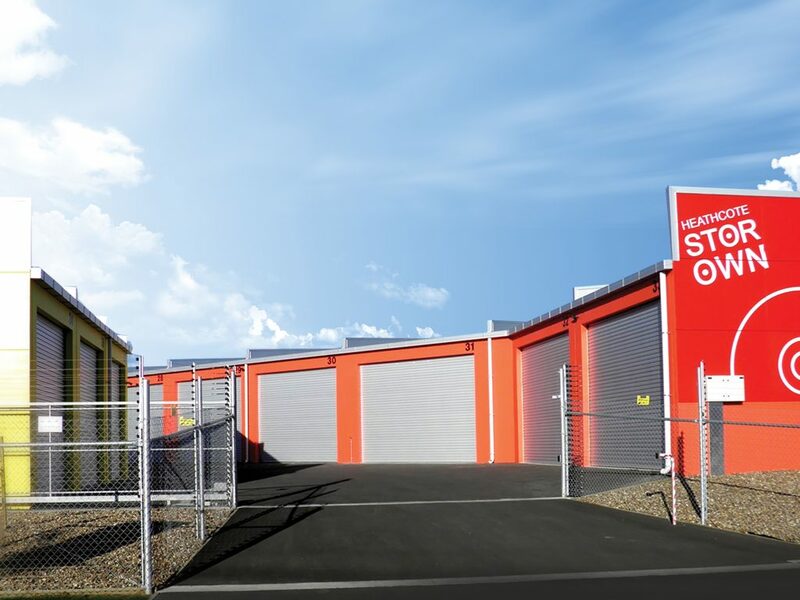 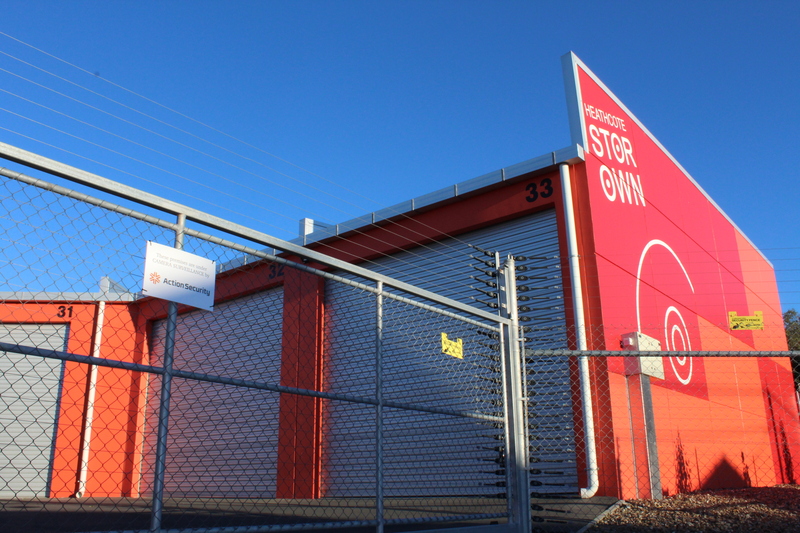 Storage has proven returns and with the value of commercial land in Christchurch, this opportunity is one to be seized. 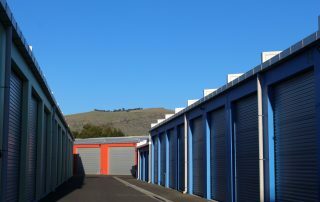 Those wishing to occupy the units themselves will enjoy the peace of mind that comes with storing your prized possessions in your own secure storage unit.